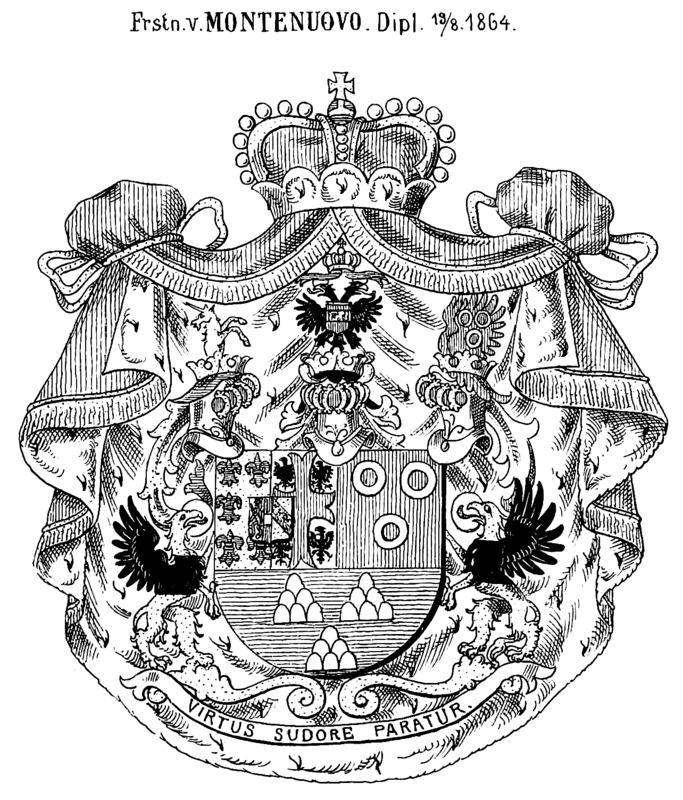 The two children of Archduchess Maria Luisa of Austria, wife of French Emperor Napoleon, and Duchess of Parma, and her lover Adam Adalbert Graf und Herr von Neipperg, who she subsequently married, were given the surname Montenuovo, the italian translation of their father's surname. 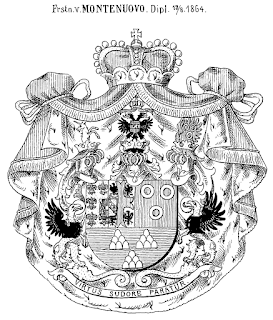 Wilhelm Graf v. Montenuovo (1819-1895) was created an Austrian Fürst on 20-7-1864. The family died out in the male line in 1951. 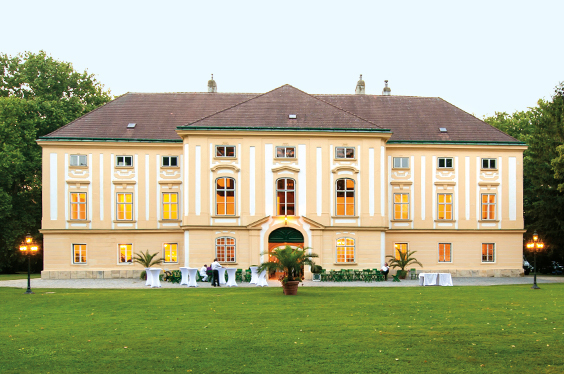 The Austrian estates were inherited by Franziska Nezsényi, whose husband Louis Freiherr Kübeck v. Kübau added Montenuovo to his surname. 64. Peter Kübeck * 1750 + 1839; Schneidermeister in Znaim; Zn van Schneidermeister Johann Joseph K.